The Mughal Dynasty has been one of the most powerful dynasties of the world and its rulers left legacies that continue to inspire people of the modern world. 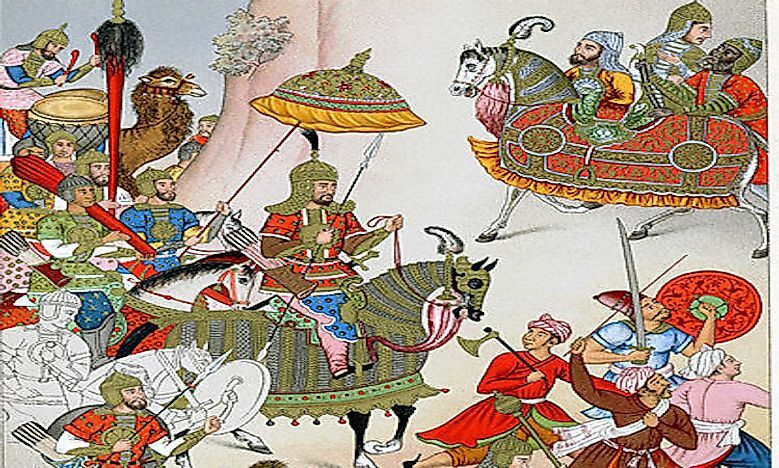 The Mughal Dynasty was made up of descendants from the 15th century Mongol Empire of Turkestan. Mughal emperors ruled most of present-day India, Pakistan, and Bangladesh throughout the 16th and 17th centuries. The Mughals, Islamic leaders, allowed the practice of other religions while spreading Muslim art and culture. 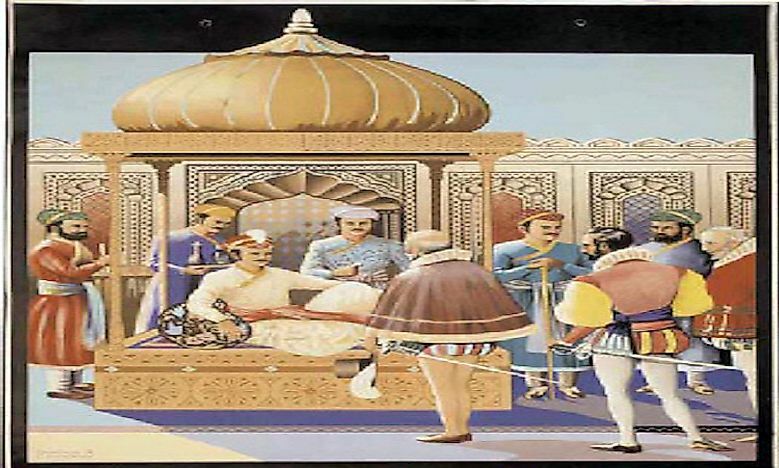 During the Mughal Dynasty, the Indian government was centralized, and a new educational system was introduced. Additionally, the Urdu language (a mix of Persian, Arabic, and Hindi) emerged. 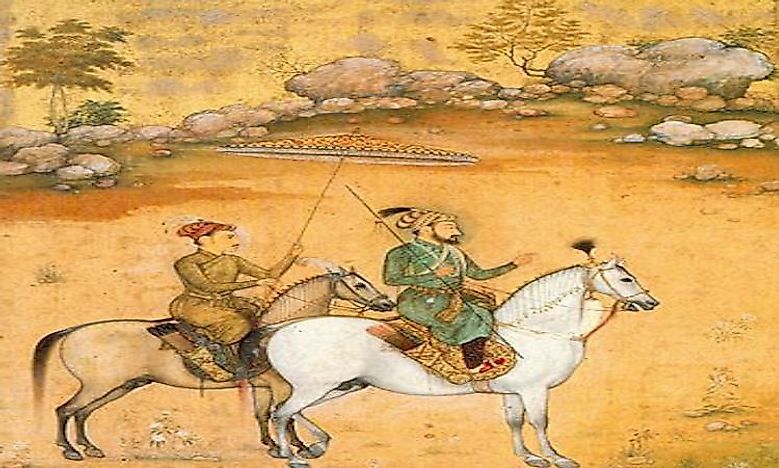 This article takes a look at the first 7 and most significant Mughal emperors. 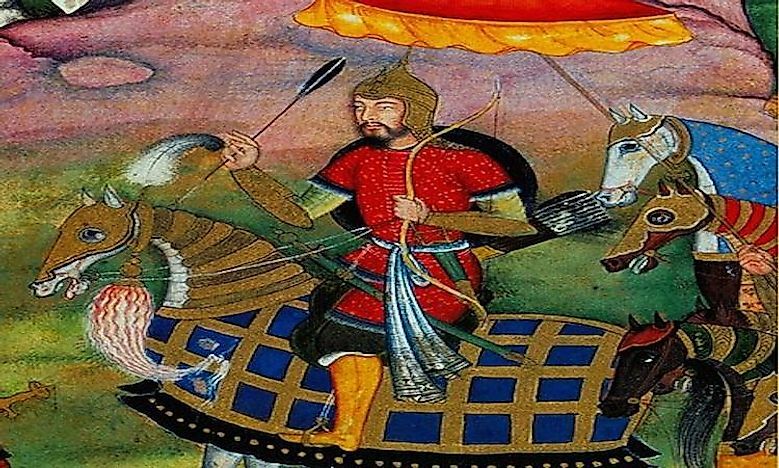 Babur, a direct descendant of Khan, was the first emperor of the Mughal Empire. 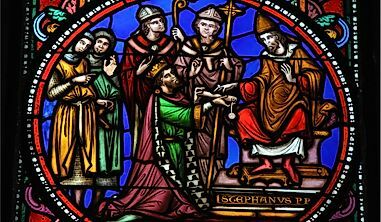 In fact, he moved the empire into India, where he ruled with religious tolerance from 1526 to 1530. Under Babur’s reign, trade with Persia and Europe grew, and slavery declined. In a show of respect to Hindus, Babur outlawed killing cows. He is the Mughal Emperor credited with spreading the Persian culture throughout the empire. Humayun, son of Babur, took over the Mughal Empire after his father. During his reign, Humayun had many enemies including his half-brother, the ruler of Kabul and Lahore. Over time, his half-brother took control of the Punjab and Indus Valley territories, once part of the Mughal Empire. Humayun struggled to maintain his empire between 1530 and 1540. However, Sher Shah Suri, another of his enemies, started a war with the Mughal Empire. This war forced Humayun to seek refuge in Persia, where he stayed for 15 years. He returned to India in 1555 after the death of Sher Shah Suri. He ruled for another year, gaining control of over 386,000 additional square miles before passing away. Abu Akbar, Humayun’s son, then took control of the Mughal Empire. His reign lasted from 1556 to 1605. 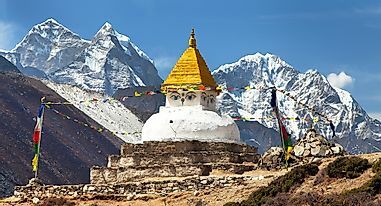 His principal objective as emperor was to regain control of any territory that was previously lost during the conflict. 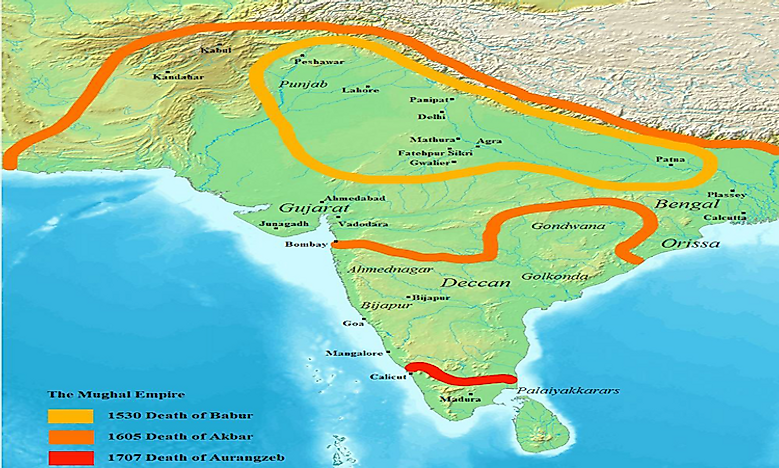 Akbar was successful in his quest; at the end of his rule, the Mughal Empire encompassed most of the northern, western, and central regions of India. Akbar assigned several Hindus as regional officials, responsible for the success of their assigned district. Having Hindus, the people that were historically ruled by Muslims, in official government positions was a progressive idea. Akbar is remembered for ruling with complete religious tolerance. He believed that all people should be treated equally, regardless of their religious beliefs. Akbar’s son, Jahangir, became emperor upon Akbar’s death. 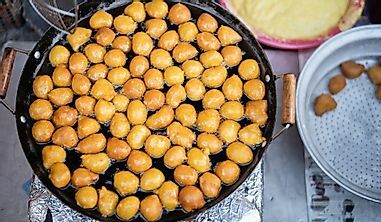 Under his rule, the empire continued to prosper economically, maintain political stability, and uphold religious harmony. He also managed to negotiate peace with the Hindu leaders of Rajputana, a conflict that had been ongoing since his father’s rule. Jahangir was a proponent of the arts, and he encouraged the spread of Mughal paintings and European and Persian art. He was emperor from 1605 to 1627. At one point during his reign, Jahangir’s eldest son attempted to overthrow his father unsuccessfully. In retaliation, Jahangir had him blinded. 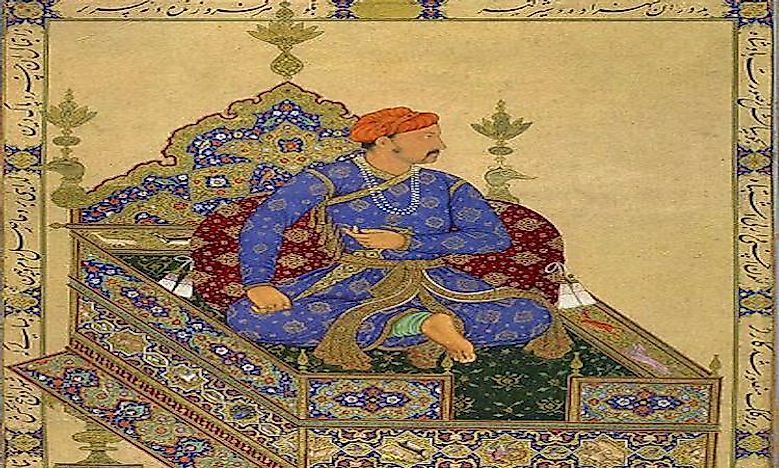 After Jahangir, Shahryar laid claim to the throne but was killed by his brother, Shah Jahan. Shah Jahan took his place as Emperor from 1628 to 1658. He expanded the military, gained more territory for the empire, and produced one of the best-performing economies in the world. 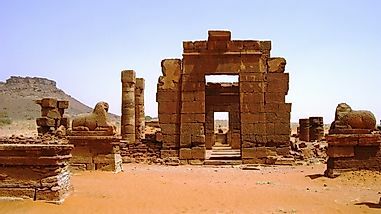 During his time as Emperor, he also made significant contributions to local architecture. The most famous of his architectural monuments is still standing and visited by many tourists every year, the Taj Mahal. He oversaw construction, which took 20 years to complete, of the Taj Mahal in honor of his favorite wife. Another of his well-known architectural contributions is the Shah Jahan Mosque. This mosque has 93 domes, making it one of the biggest in the world. 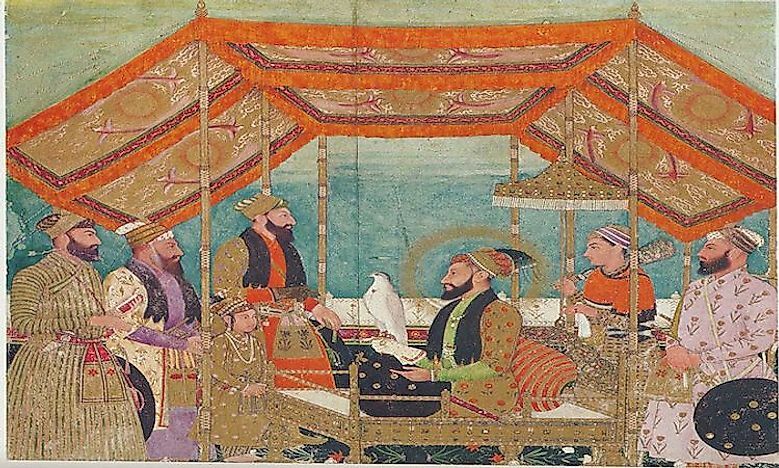 Shah Jahan’s third son, Aurangzeb, became Emperor after the death of his father. His reign lasted from 1658 to 1707, nearly 50 years. Under his rule, the Mughal Empire grew to its largest size because of successful expansion campaigns. The population of this larger Empire is estimated to be between 100 million and 150 million. He ruled with authoritarianism and abolished the religious tolerance that had held the Empire together for so many generations. This move is often credited with being the beginning of the decline of the Mughal Empire. Aurangzeb established Islamic law and forced Jizya, a yearly tax, upon his Hindu subjects. The constant warfare and conflict of his rule nearly wiped out the Mughal treasury. At its peak, the Mughal Empire covered over 1.544 million square miles - the second largest empire to have existed on the Indian subcontinent. 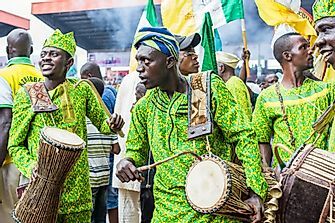 It lasted for around 200 years and is believed to have risen to such power because of its tolerance and acceptance of the local customs, traditions, religion, and culture. When this inclusion ended, with Emperor Aurangzeb, the Mughal Empire began to lose power and stability, leading to its ultimate demise. Subsequent rulers were unable to restore peace and inclusion. During the 18th century, the Empire lost stability, with various individuals fighting for control. War broke out, claiming thousands of lives. Under Muhammad Shah, significant territory was lost to the Maratha Empire and several Mughal elites began to break away from the Empire, forming small kingdoms. This instability and separation stripped the Emperor of power. In this weakened state, provinces began rebellious uprisings. As the Empire decreased in size and the smaller kingdoms began to gain significant power, the Mughal Empire was unable to compete. Thus began a constant decline which led to its eventual fall. At the same time that the Mughal Empire was losing power, England was beginning its Industrial Revolution. 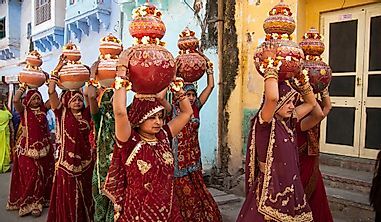 This revolution demanded raw goods and India was able to provide the necessary materials to keep the Industrial Revolution growing. In order to obtain these materials, England established the East India Company, which took advantage of and interfered with the local political instability. This instability provided the perfect window of opportunity, and the East India Company was able to gradually gain increasing power and control over local affairs within India. Eventually, this company established a military and its own administrative departments. Shareholders of the East India Company held meetings to make decisions about the future of the British colony. By 1813, the British government decided to remove the East India Company’s power and monopoly, forcing the company to work on behalf of the British government. In 1857, Indian citizens took part in the Indian Rebellion, which caused the British colonial office to exile the final Mughal Emperor, Bahadur Shah II. This move allowed the British government to take complete control of the Indian subcontinent.